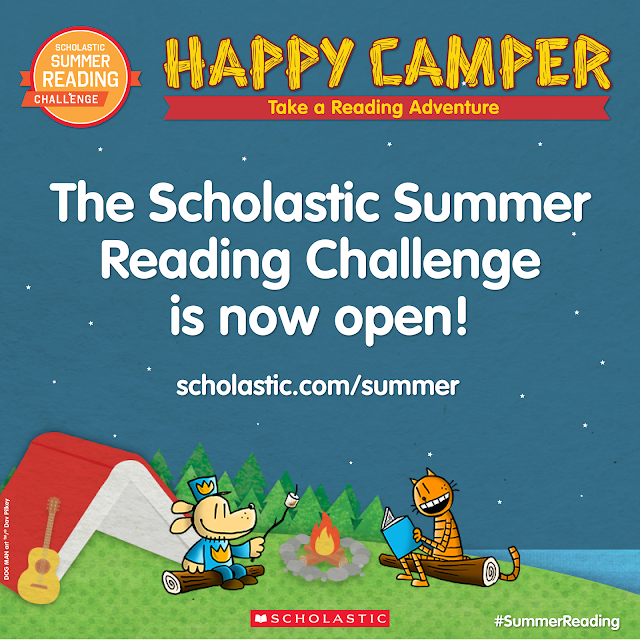 To create awareness around the “summer slide” and help children take a “summer leap” with great books, the Scholastic Summer Reading Challenge, a free, global, online and mobile summer reading program, is open to kids and families now through September 8. 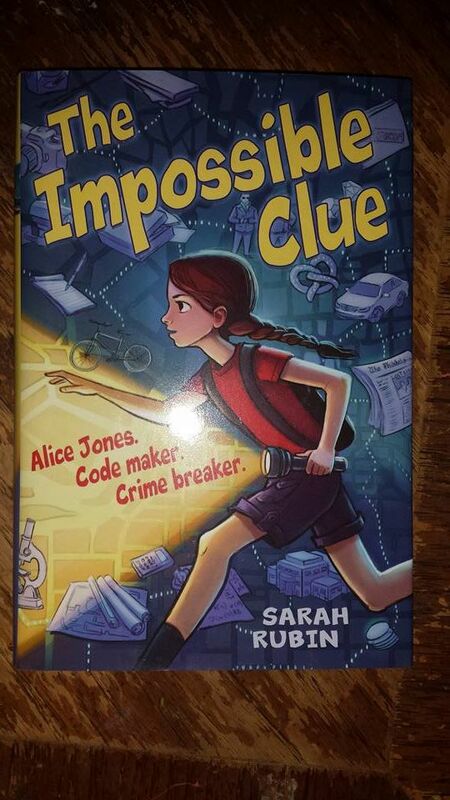 I received a handful of books for our kids from the wonderful Scholastic! The amazing thing about being able to work with Scholastic is that they are the company that does our school's book fair; we LOVE their books! 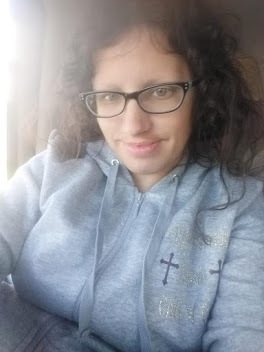 I wanna tell you all about these books! Our kids love them so far and have read all of the paper back books we got so far, and part of each of the hardbook covers too. It's wonderful that our kids love to read for fun! Our 9 year old son just loves Captain Underpants and was so excited to find out he got some of his books. Meet George and Harold, two fun-loving best friends with a special talent for trouble. 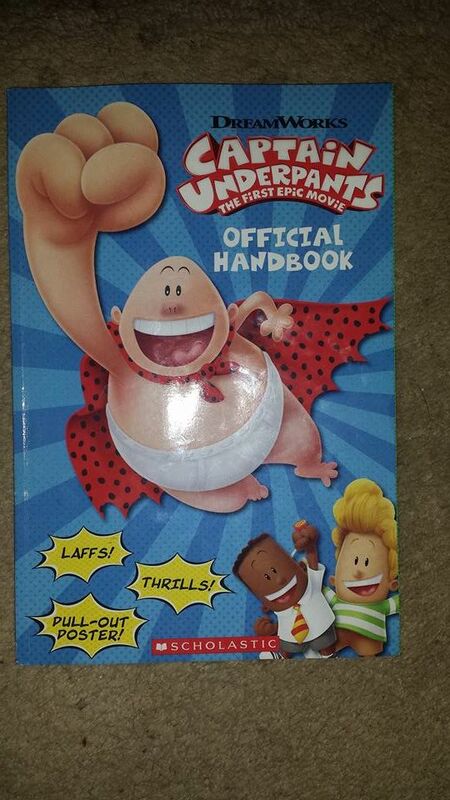 The only thing they love more than pulling pranks is creating comic book heroes like the Amazing Captain Underpants. When the boys accidentally bring Captain Underpants to life, Jerome Horwitz Elementary -- and the world -- will never be the same! You can find this book on their website for just $4.19. This is a hardbook which is great for our nine year old son, but he loves it and takes good care of his books. George likes to write. Harold likes to draw. They figure all superheroes look like they're wearing underpants and so a new comic–book superhero is born. And this one's got Wedgie Power! The boys are just as creative in real life too. At the big football game, they put pepper in the cheerleaders' pom–poms, helium in the football, and itching powder in the coach's muscle rub. And Mr. Krupp, the mean principal, films it all! Now the boys have to behave, or else. That is, until their hypnotizing ring arrives. Then watch out, Principal Krupp! 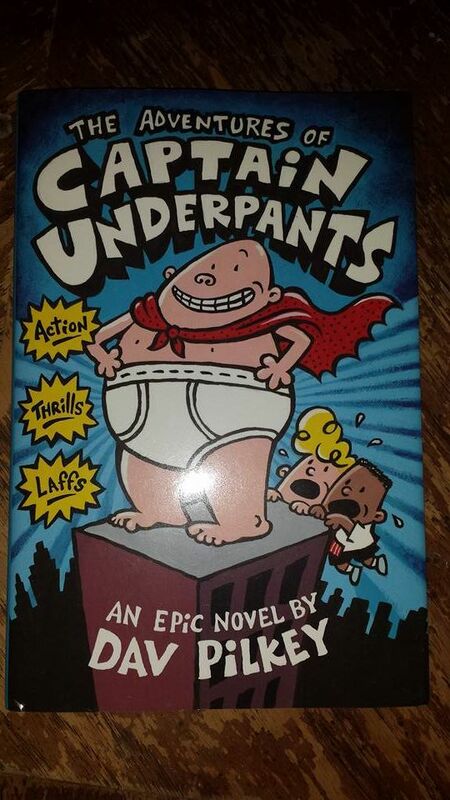 When fourth graders George and Harold accidentally hypnotize their principal, Mr. Krupp, they turn him into Captain Underpants, the world's most underdressed superhero. You can buy this hardbook for just $8.99, on their website! 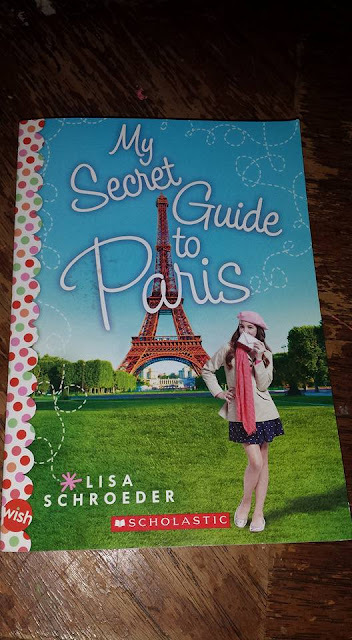 From the author of the Charmed Life and It's Raining Cupcakes series comes a novel of family, friends, and a Paris adventure you'll never forget! Nora loves everything about Paris, from the Eiffel Tower to chocolat chaud. Of course, she's never actually been there--she's only visited through her Grandma Sylvia's stories. 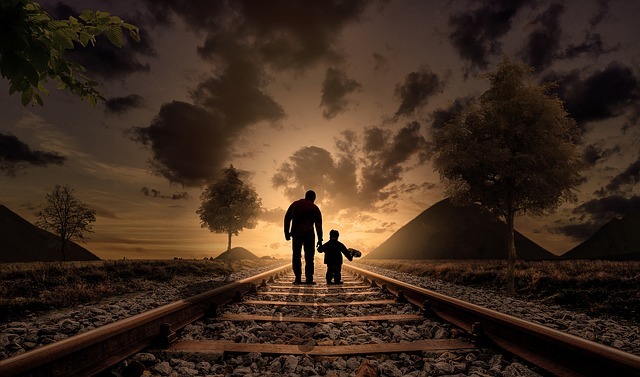 And just when they've finally planned a trip together, Grandma Sylvia is suddenly gone, taking Nora's dreams with her. You can buy the book for just $5.59, on their website. Kids can log their reading minutes online to earn digital prizes when they complete weekly reading challenges and gain access to 18 reading activities, including games, quizzes and videos based on popular children’s books. 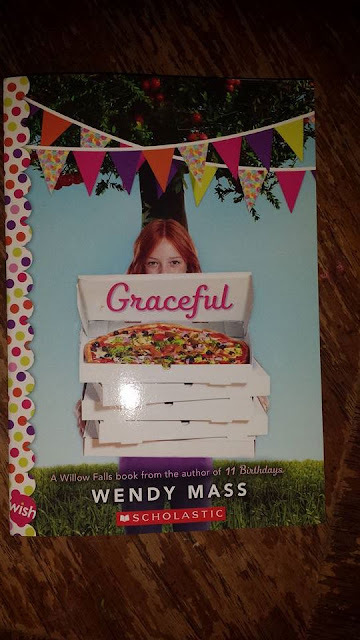 An exciting new take on the bestselling Willow Falls series from middle-grade superstar Wendy Mass. In 11 birthdays, finally, 13 gifts, and the last presents, we've seen the kids of Willow Falls in different magical situations. With GRACEFUL, the tables are turned--this time it's a kid who's doing the magic. Grace has powers to alter people's fates, and is guided by hints left behind by Angelica, the magician from the first books. 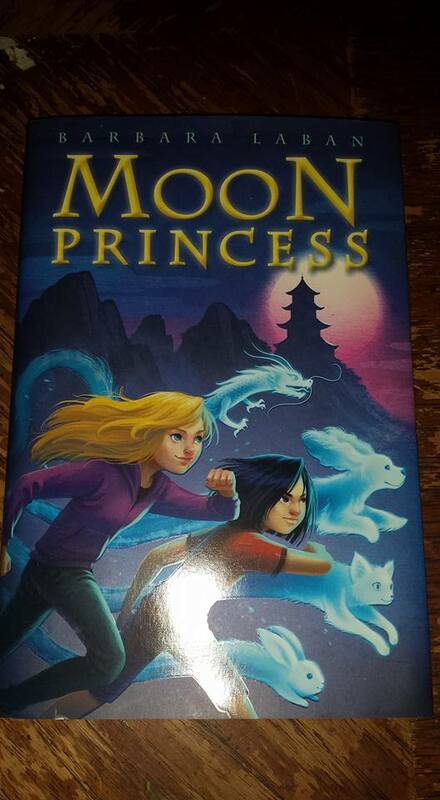 It's supposed to take a few years for Grace's powers to return full force--but something's affecting the magic in the town of Willow Falls, and Grace needs to do something now! You can get this book for just $11.89, here! 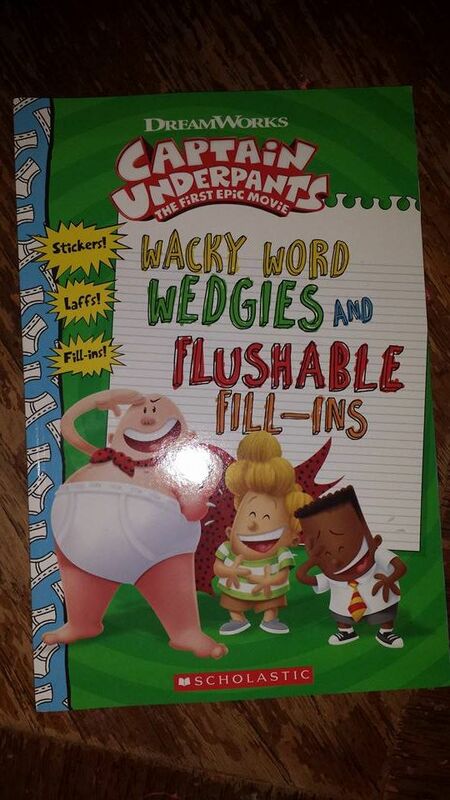 Want to create your own Captain Underpants adventures, just like George and Harold? Then pick up a pencil and get ready for some actions, thrills, and laffs! This book has over a dozen wacky fill-in stories starring George, Harold, the Amazing Captain Underpants, Professor Poopypants, Cafeteria Lady Edith, the Turbo Toilet 2000, and all your other favorites from the new movie. Plus tra-la-la-riffic stickers! You can buy it here for just $3.79! Dr. Learner had been working on a top-secret invisibility suit that everyone wants. Rumor has it he's disappeared under suspicious circumstances ... literally. But is wacky science really behind his vanishing? Or is it something more sinister? Alice won't stop until she knows the truth . You can buy this book here for just $12.59! Parents and caregivers can access free summer reading resources, including book lists across all ages in both English and Spanish. 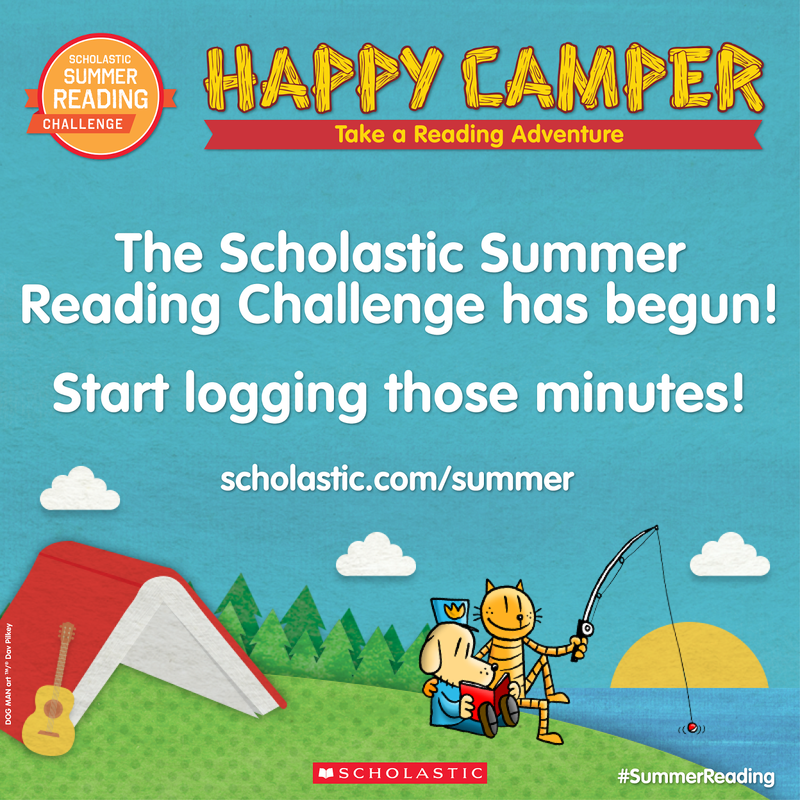 At the end of the summer, the school in each U.S. state, territory and in the District of Columbia that has logged the most reading minutes will be named “Best in State,” featured in the 2018 Scholastic Book of World Records, and will receive a commemorative plaque as well as an official Scholastic party kit to celebrate their achievement. In addition, special recognition will be given to the top five libraries and community partner organizations nationwide with the most minutes read. 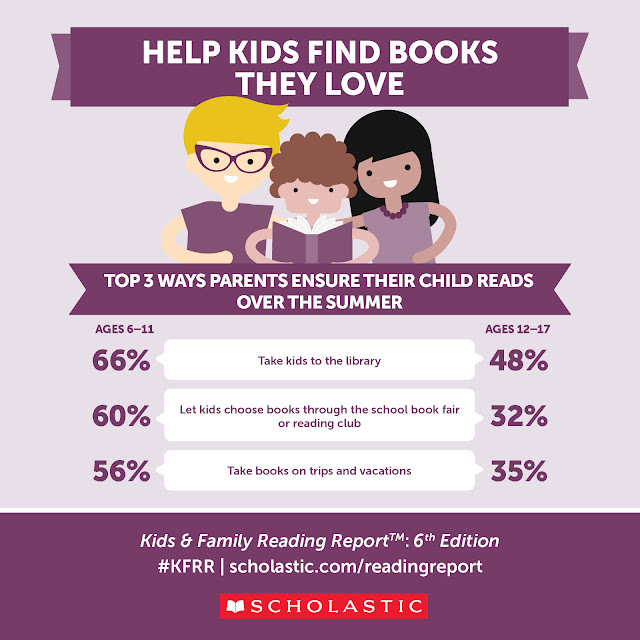 Data point from our latest research findings from the Kids & Family Reading Report: 6th Edition about summer reading. Contrary to popular belief, kids enjoy summer reading, but they need support. One in five 12-17 year-olds and one in five kids in lower-income families to not read any books at all over the summer. 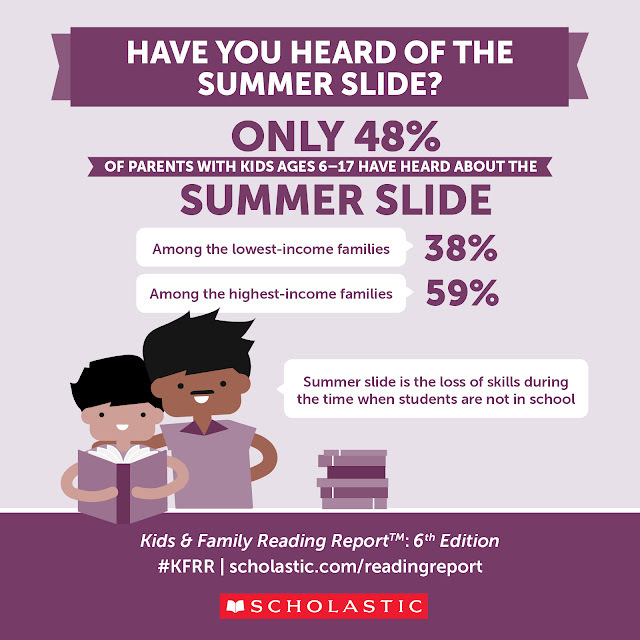 In addition, nearly half of all parents with children ages 6–17 (48%) have heard of the “summer slide,” with lower-income parents far less likely to have heard of this (38%). Thank you for this reminder! We did the challenge last year and it really helps. Awesome book suggestions, too, btw.